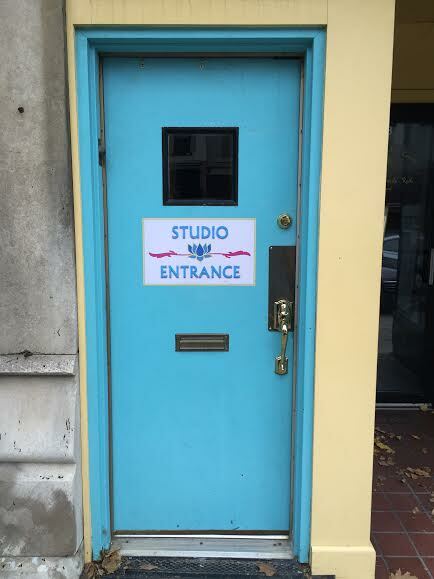 Please be aware that the Main Street Yoga studio is located on the 2nd floor-you need to enter through the Blue Door (pictured) to the left of the lobby. Also, office hours are by appointment ONLY. Please call 309-829-9618 to make an appointment.